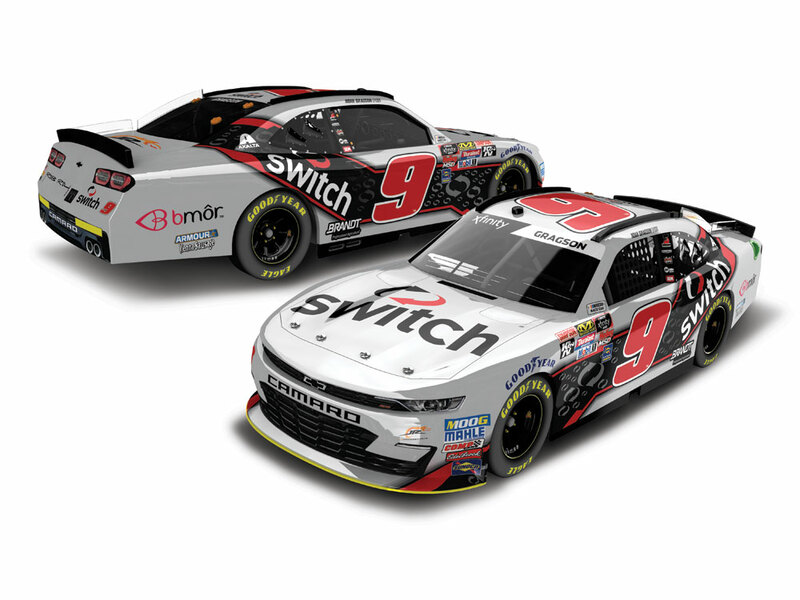 Noah Gragson will make the switch to the NASCAR Xfinity Series full-time in 2019 with JRMotorsports, so it’s only fitting that recognized world leader in data center design, development andmission-critical operations Switch will join him aboard the No. 9 Chevrolet Camaro in the season openingevent at Daytona International Speedway. 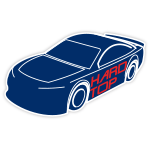 Gragson’s debut with the JR Motorsports team at Daytona will be behind the wheel of the eyecatchingSwitch No. 9 ride. The JRM No. 9 Camaro won the 2018 edition of the event at Daytona, so Gragson will be looking to continue the winning tradition when he hits the track on February 16. 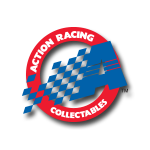 NASCAR fans can now pre-order Noah Gragson’s No. 9 Switch Chevrolet Camaro die-cast fromLionel Racing.